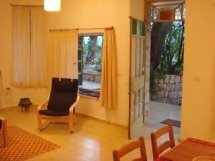 Israel apartments are a great choice for the most privacy during your stay – and to experience what living in Israel can be like. 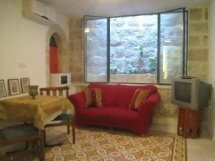 Instead of feeling like a tourist, you can pretend you’re a local, a real insider: stroll to the corner grocery in the morning for fresh pita and leben, hang out on your own balcony, enjoy the quiet of a residential neighborhood. 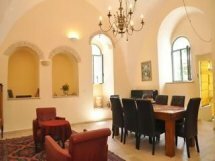 If you’re traveling with children, Jerusalem apartments for vacation rental are often the best option, since it gives kids a sense of home away from home. 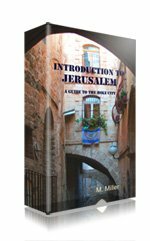 You'll get to see a side of Jerusalem most tourists never do - the local parks, the neighbors, the storekeepers; feel what it's like to blend into the native scene and wonder at how you can feel serenely right at home while living in the world's holiest city. 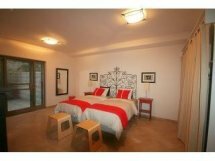 Here is a selection of higly-rated vacation rentals for a stay in Jerusalem. 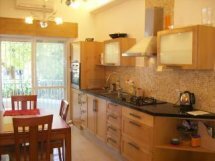 (Click here for Tel Aviv apartments.) 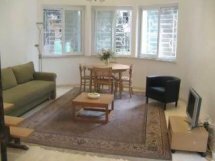 As Jerusalem is not all that big a city, many of the apartments you’ll find available for vacation rentals are located within walking distance of most major attractions. 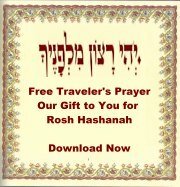 If they aren’t, they’re at the most a short bus ride away. 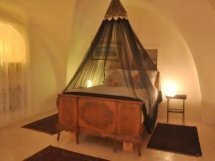 Click on the link below the image to get more details about each rental, as well as reviews from people who have actually stayed there. 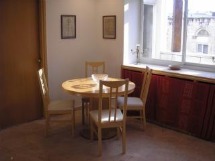 Each Tripadvisor detail page will also allow you to contact the apartment’s owner directly. 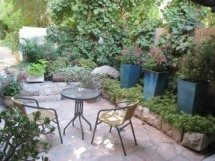 Click here to find more vacation rental apartments in Jerusalem, with reviews. 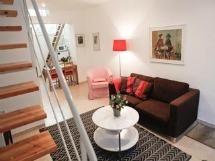 Click for more short-term vacation rental apartments in Jerusalem, with reviews. 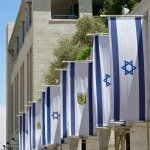 Return from Israel Apartments to Jerusalem Hotels.